Image courtesy of One Space. This week, two Chinese NewSpace startups conducted suborbital launches at Jiuquan Satellite Launch Center, one of the launch sites owned by China’s space agency, the China National Space Administration (CNSA). These mark the first ever commercial launches at a site owned by CNSA. 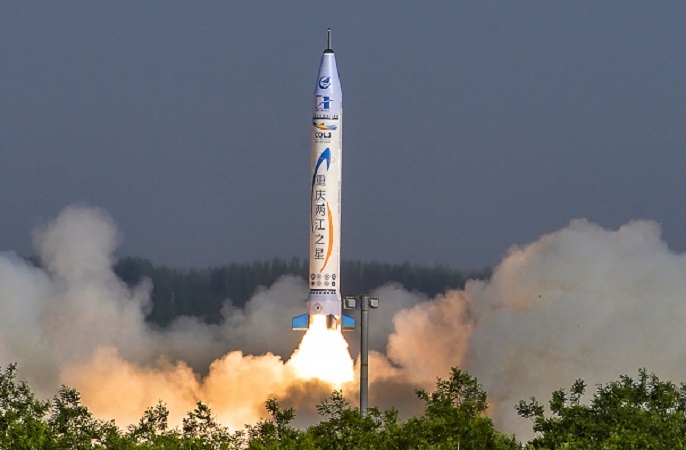 The first launch, on September 5, saw Beijing-based launch vehicle startup iSpace launch its Hyperbola-1Z (SQX-1Z) rocket carrying three CubeSats for two Chinese companies. This was the second launch of the single-stage, solid fuel Hyperbola rocket, the first having been conducted in April this year. This was also the first ever commercial launch in a CNSA site. The second launch took place today, September 7, at 12:10 p.m. Beijing time (UTC+8). Here, another launch vehicle startup, One Space, launched its OS-X1 suborbital rocket carrying an undisclosed payload. This was also the second launch of the OS-X1. Concurrently, One Space is also developing its OS-M series of orbital launch vehicles, for which it conducted second and third stage separation tests on August 24. The opening up of the Jiuquan launch site to commercial companies is part of the Chinese government’s recent initiative to foster greater collaboration between the military and commercial sectors. As part of this effort, the government – including the CNSA – is actively promoting high-tech industries like the space industry, and facilitating R&D by small commercial startups such as One Space and iSpace. 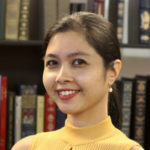 Deyana Goh is the Editor for SpaceTech Asia. She is fascinated by well-identified as well as unidentified flying objects, is a Star Trek fan, and graduated with a Bachelor's Degree in Political Science from the National University of Singapore.